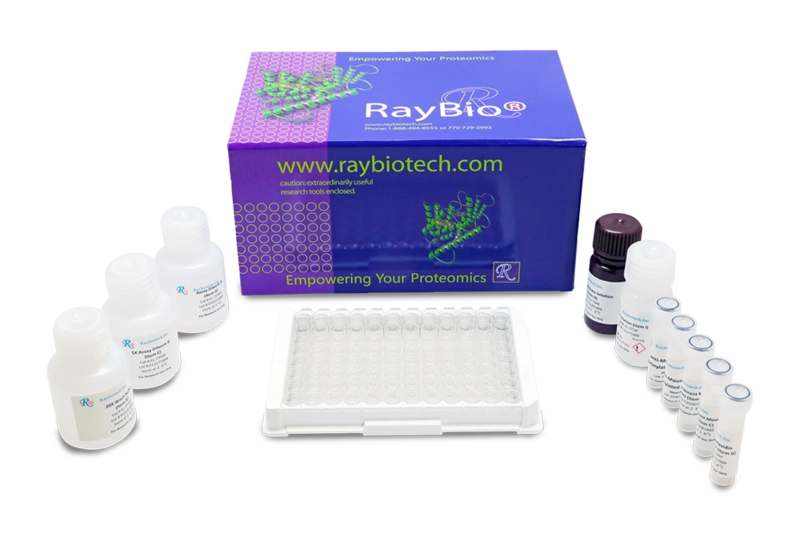 RayBio® Human IL-1 alpha (IL-1 F1) ELISA Kit for cell culture supernatants, plasma, and serum samples. 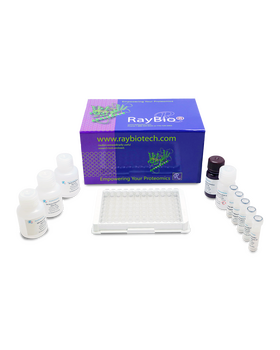 This ELISA kit shows no cross-reactivity with any of the cytokines tested: Human Angiogenin, BDNF, BLC, ENA-78, FGF-4, IL-1 beta, IL-2, IL-3, IL-4, IL-5, IL-7, IL-8, IL-9, IL-10, IL-11, IL-12 p70, IL-12 p40, IL-13, IL-15, I-309, IP-10, G-CSF, GM-CSF, IFN-gamma, Leptin, MCP- 1, MCP-2, MCP-3, MDC, MIP-1 alpha, MIP-1 beta, MIP-1 delta, PARC, PDGF, RANTES, SCF, TARC, TGF-beta, TIMP-1, TIMP-2, TNF-alpha, TNF-beta, TPO, VEGF. Odewumi C., Latinwo L., Sinclair A., et al. 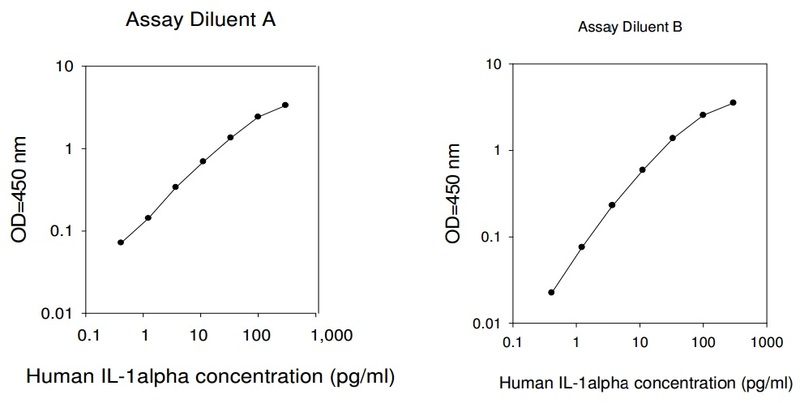 Effect of cadmium on the expression levels of interleukin-1? and interleukin-10 cytokines in human lung cells. 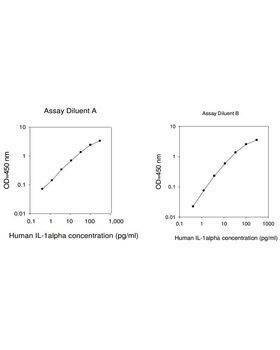 Mol Med Rep. 2015 Nov;12(5):6422-6. doi: 10.3892/mmr.2015.4316. Goktas C., Cosun A., Bicik Z., et al. 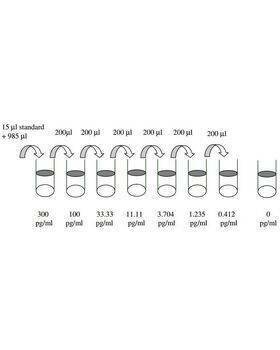 Evaluating ESWL-induced renal injury based on urinary TNF-?, IL-1?, and IL-6 levels. Urol Res. 2012 Oct;40(5):569-73. Liu, Man-Hai, et al. 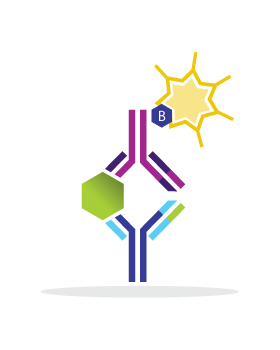 "The protective effects of coumestrol against amyloid-beta peptide-and lipopolysaccharide-induced toxicity on mice astrocytes." Neurological research 33.6 (2011): 663-672. 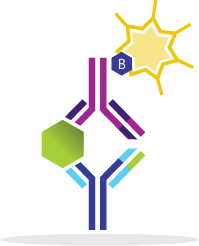 Immunomonitorization of cytokines: renal transplant patient into tolerance or rejection?